The Trip to Spain DVD and Blu-ray release date was set for December 12, 2017 and available on Digital HD from Amazon Video and iTunes on November 21, 2017. Two men decide to go on the adventure of a lifetime in this six-part series. Traveling through the beautiful countryside of Spain, they will learn more about each other-and themselves-than they ever imagined possible. Along the way, they will visit a dazzling array of restaurants and unique sights. 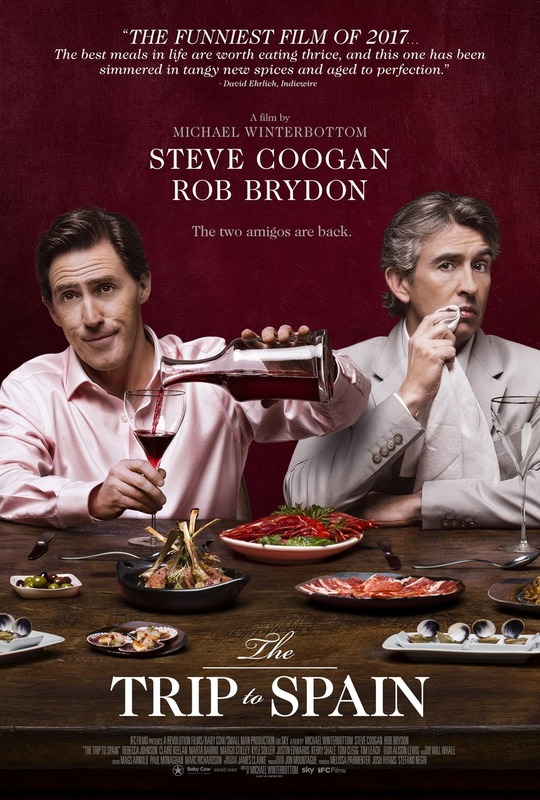 With Steve Coogan and his venerable sidekick Rob Brydon, viewers can rest assured that there will never be a dull moment. With the backdrop of Spain providing some much-needed levity, these two will reflect upon their lives with a remarkable candor.